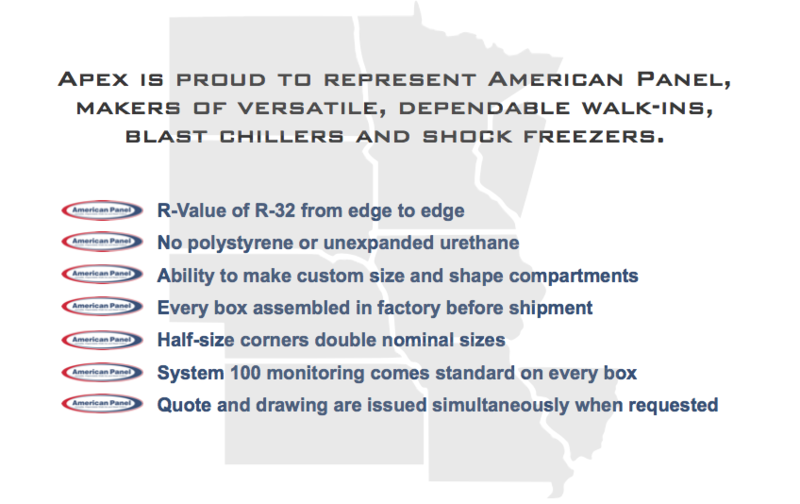 As representatives for American Panel in Missouri, Nebraska, Iowa, Kansas, southern Illinois, Minnesota, North Dakota and South Dakota, Apex is proud to provide a simple quote request form that makes quoting out requests simple and easy for our dealers. What is the advantage of American Panel? Experience American Panel savings. Use our simple quote request form for your clients today.